Over the last year Graham Shapiro Design (GSD®) has built a strong working relationship with Fiat Chrysler Automobiles N.V. We are excited to announce a collaboration to develop and manage Four UVL websites worldwide for Fiat, Fiat Abarth, Jeep and Alpha Romeo. 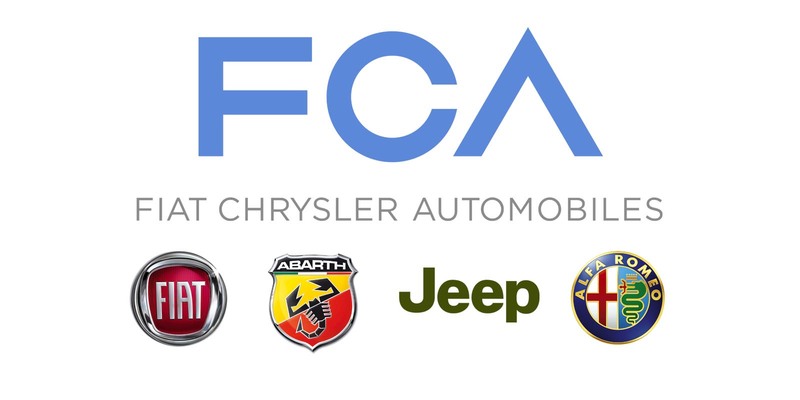 FCA’s mass-market brands operate through two main subsidiaries: FCA Italy (previously Fiat Group Automobiles) and FCA US (previously Chrysler LLC). The company’s portfolio includes automotive brands Abarth, Alfa Romeo, Chrysler, Dodge, Fiat, Fiat Professional, Jeep, Lancia, Maserati, Ram Trucks and SRT. FCA also owns industrial subsidiaries Comau, Magneti Marelli, Mopar and Teksid.